Fant-Asia Travel » Thailand Tour OperatorShow Me this Beautiful Picture! 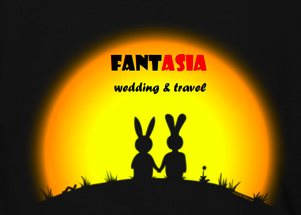 Fant-Asia: Your Tour Operator in Thailand. Organize your trip with our travel agency in Thailand. Plan a personalized trip to Thailand with us. Do you know what you would like to see and do, but don’t know how to organize it? Leave it to us – we can arrange special itineraries for you according to your budget and tastes, suggest day trips and places to visit. Do you need the assistance of an English-speaking guide during your stay? 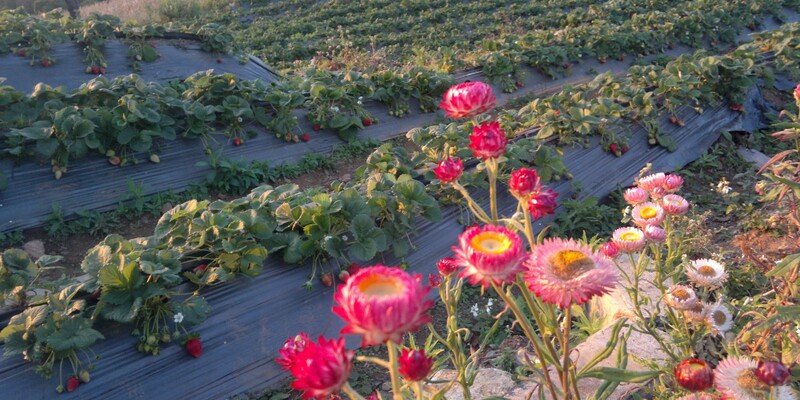 Our guides, provided with regular tourist licences, are at your disposal for every city in Thailand. Do you want to travel around freely but don’t know the roads? We hire out cars and drivers – professional personnel who know all about the roads and what there is to see. Using a tour operator in Thailand is a clever way of organizing your holiday and keeping costs low. Booking with us you can cut agency and middle-man expenses thanks to our own drivers, tourist guides and cars: you don’t have to pay for extra services from outsourcees – we do everything for you! With maximum transparency on our prices and information, you also have the possibility of paying on site for entrances to various activities like elephant trekking or hiring a boat to cruise along the Mekong. Contact us: we will put your “dream trip to Thailand” down on paper. Published in Thailand Tour Operator on 18 Mar 2014. TAGS: Thailand Tour Operator.